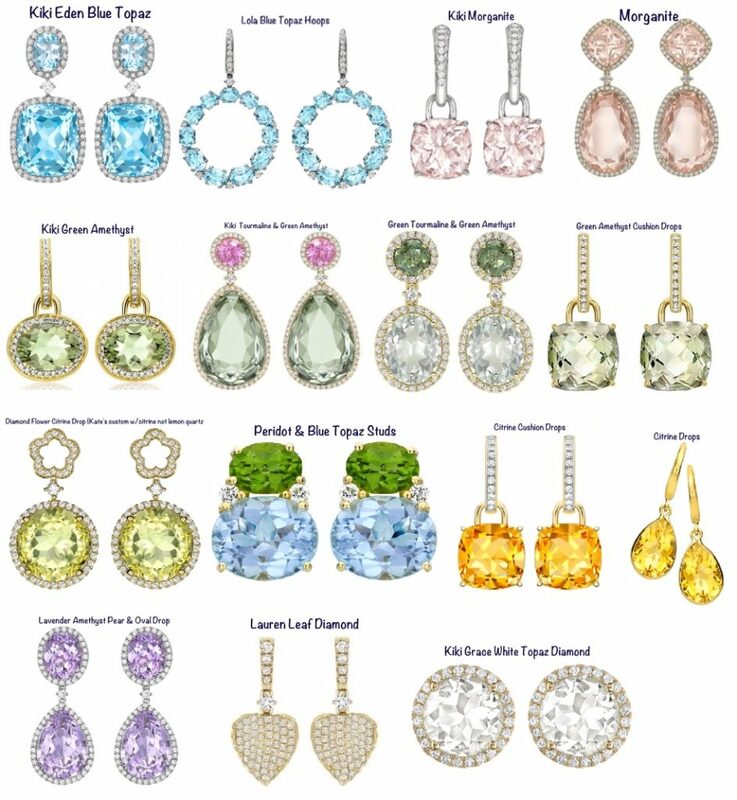 In response to reader requests we are creating a ‘Jewelry’ page. This won’t be formatted quite the same as other pages; we’ll be including pieces that generate significant interest that may not be from a ‘favorite brand’. 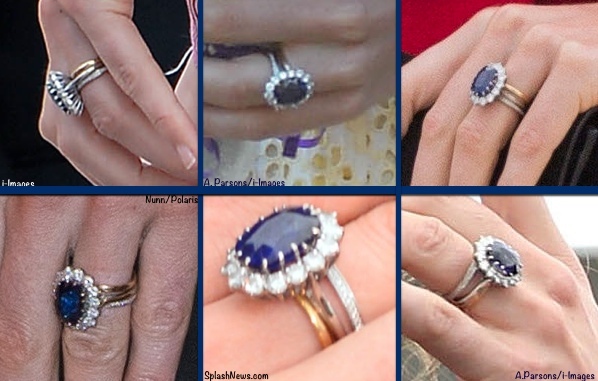 One other note: the best resources for information on Kate’s jewelry are My Small Obsessions and the Jewelry Worn by Catherine portion of the Diana’s Jewels website. KIKI MCDONOUGH: The Duchess is frequently seen in her styles from this jewelry. LINKS OF LONDON: Perhaps Kate’s most notable appearance in Links of London was for her more formal engagement photo, when she wore the Hope Egg earrings in white topaz. 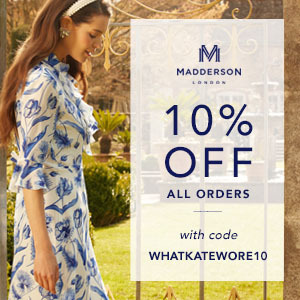 She has also shown a fondness for the brand’s Bubble Stiletto earrings, shown lower right. 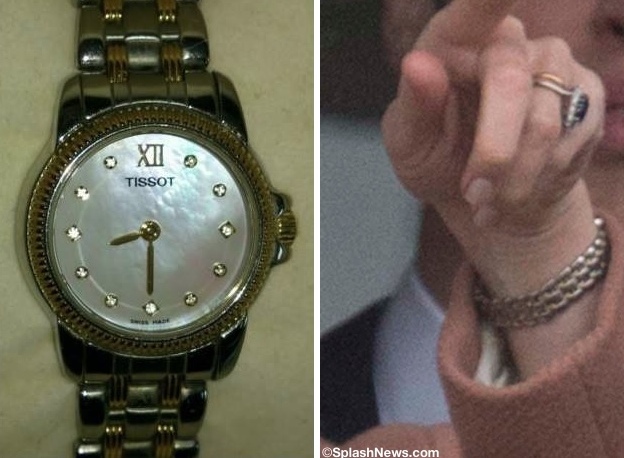 INDIVIDUAL ITEMS: Tissot Wristwatch: Kate has been wearing a wristwatch more frequently since the birth of Prince George, or at least more noticeably. The timepiece is by Tissot, a Swiss company celebrating 160 years in business. The watch has a stainless steel and goldtone band, mother of pearl face and crystal or diamond chips at the hour points. Tissot is available online and sold at jewelry stores and department stores like Macy’s in the US; in the UK the brand is available at similar stores. Kate has worn this piece for some time: the photo second from the right below dates to the 2007 Cheltenham Gold Races. With thanks to Nancy and Brigitta for the identification and Anna of My Small Obsessions for sharing their information, it looks like the mystery has been solved. Ruby & Diamond necklace/bracelet is by Mouawad; more information may be found here. 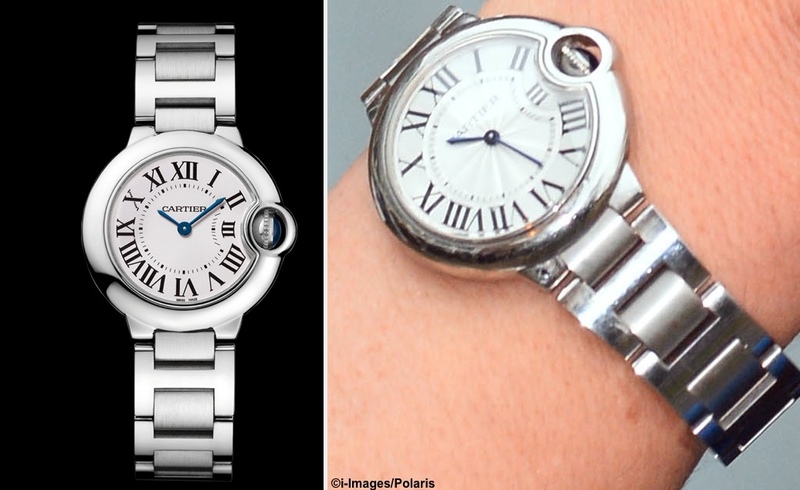 Cartier Wristwatch: First noted on an Art Room event in February 2014, the watch is part of Cartier’s Ballon de Bleu collection. 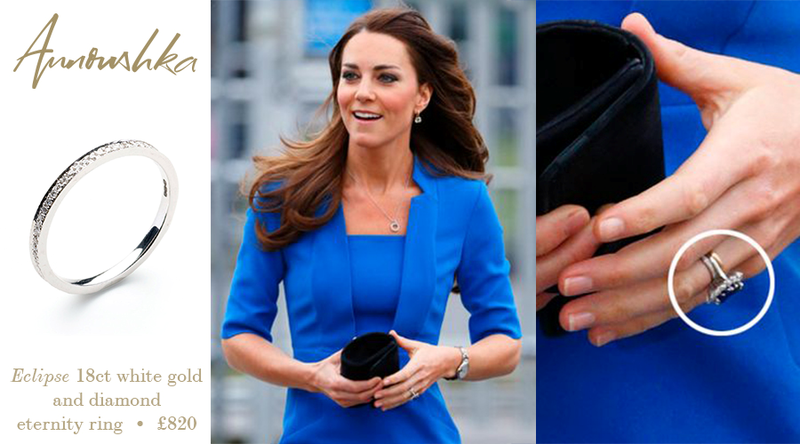 Kate wears the Stainless Steel version; both Ayvee of Diana’s Jewels and Anna of My Small Obsessions believe Kate wears the 33mm size ($5750). Anna of My Small Obsessions received confirmation the ring is from Annoushka Jewelry, the firm’s Eclipse Diamond Eternity Ring. As shown on the website it sells for £820, roughly $1400 at today’s exchange rates; it is part of Annoushka’s Eclipse collection.